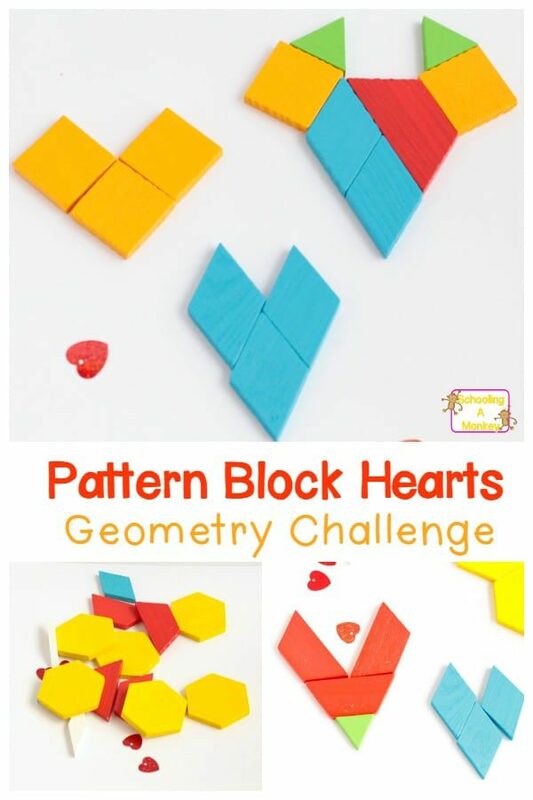 If you love Valentine’s Day and also math, then you’ll have a blast with the pattern block hearts challenge! It’s the perfect way to make geometry fun. 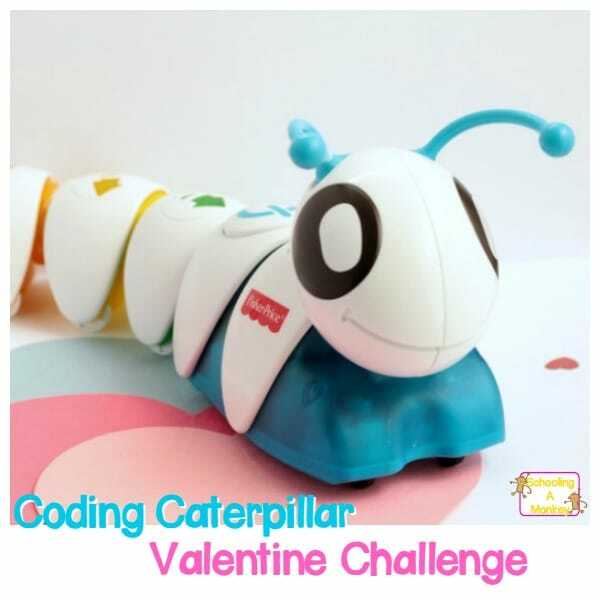 We were inspired by our Geometiles challenges and I decided to create a Valentine’s Day-themed geometry challenge for my kids. 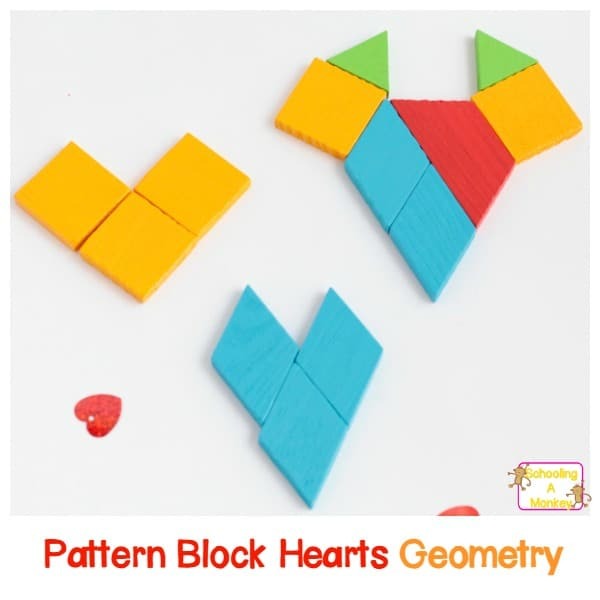 In this STEM activity, I asked my kids to make as many heart shapes as they could using pattern blocks. Even though the challenge sounds easy, once you start working with the pieces you realize it’s harder than it sounds! My kids spent about an hour trying to make various heart shapes using standard pattern blocks. 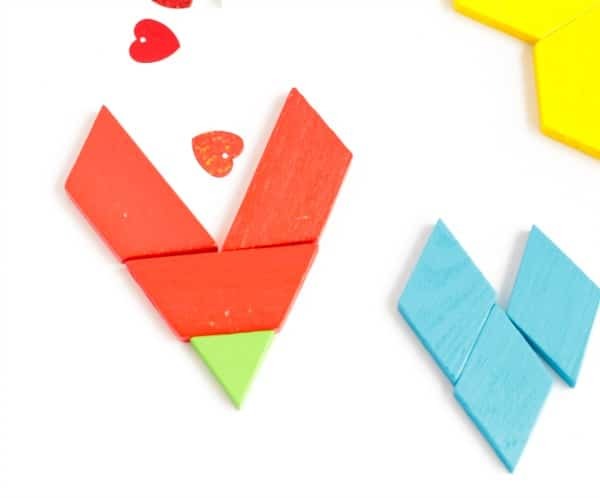 This Valentine’s Day geometry challenge is fun for kids of all ages! The challenge was simple. 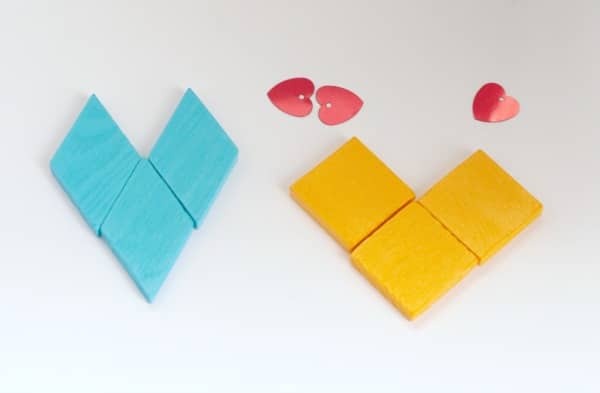 I set the tub of pattern block hearts in front of my kids and asked them to make heart shapes. The kids tried a lot of different designs. I was surprised at how many ways there are to make hearts! 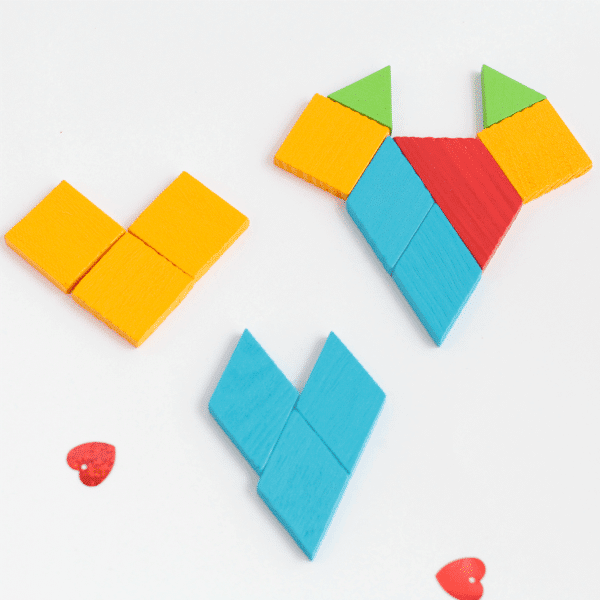 We stuck to 2D designs for this particular challenge, but you could easily use your pattern blocks to make 3D hearts as well. 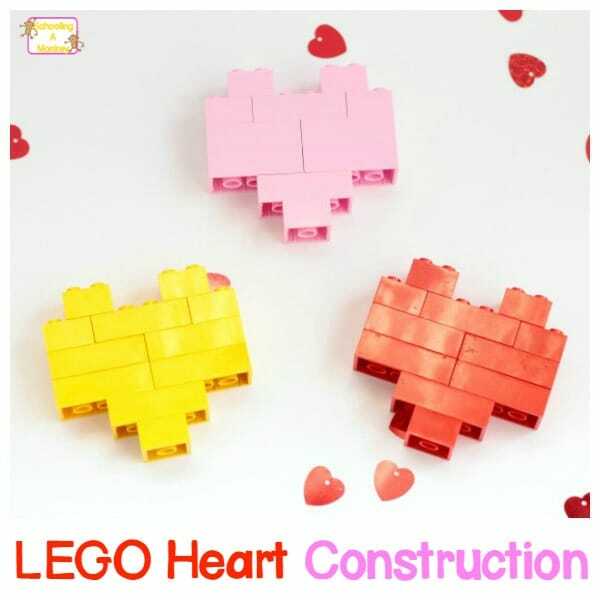 The more blocks you use while making hearts, the harder it is to keep the heart shape. The girls had a lot of fun trying to see which blocks could mimic the rounded shape of a heart. They quickly discovered that some designs you think are going to work, but they don’t. 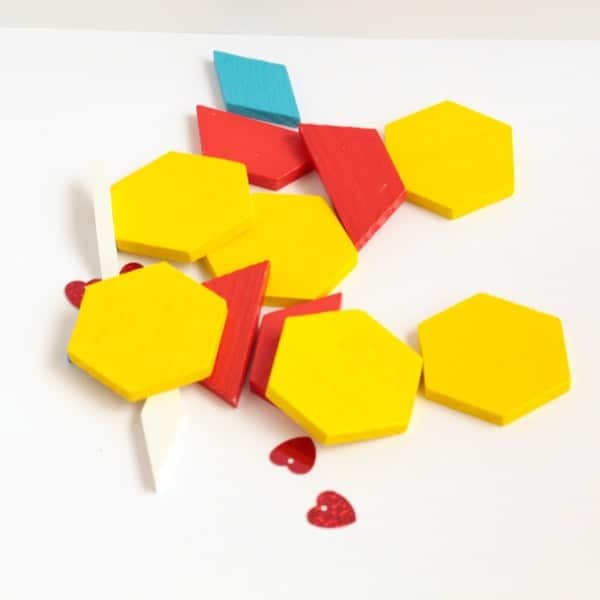 And shapes you think won’t work, sometimes are the right piece you are looking for! I was happy to see my kids using the pattern blocks in this way. 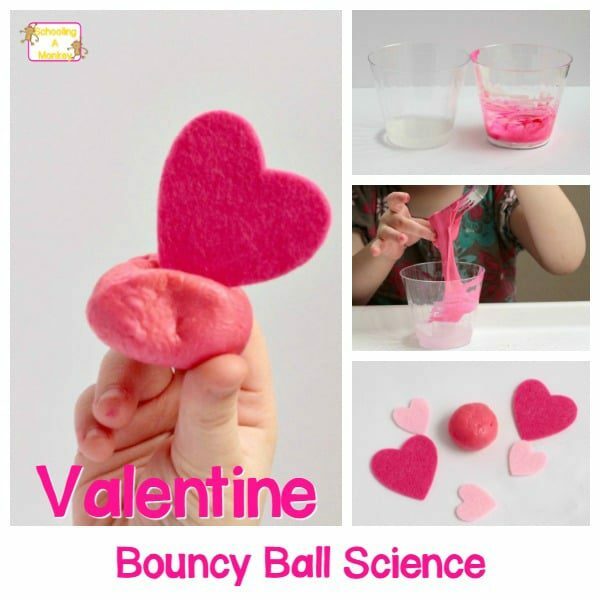 This activity helps build spatial awareness, logic, critical thinking, and math skills all in one.